You can tell me to stop if you want. You can go back and count all of the kale salads I’ve posted on this blog over the last couple years and tell me you’re unsubscribing. I honestly don’t know what my kale salad grand total is, but I know it’s probably close to some sort of world record. And this is the second kale salad that I had at a restaurant and then ran home to recreate. But… If there’s one kale salad you make off of my blog, I hope it’s this one. If you hate kale and you’re starting to also hate me well then, I’m sorry. I’ll probably go back to posting things like cupcakes in jars next week. I was introduced to this magical (legit) kale salad last summer when Chris and I went to Boston’s SoWA Market with my sister and Adam (and their basically newborn babies!) and stopped by Mei Mei’s food truck. 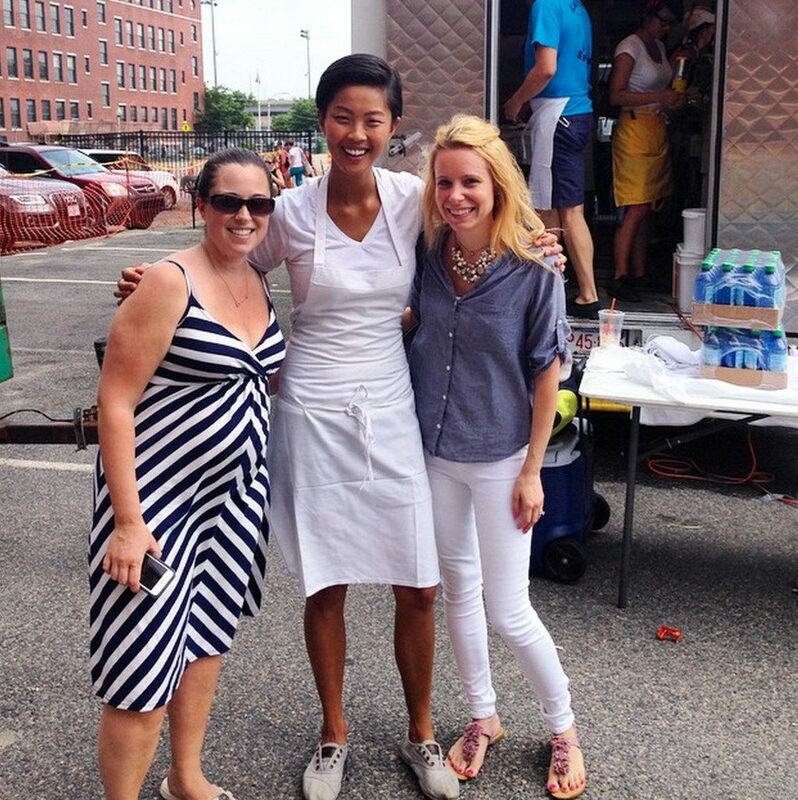 We’d been hearing about Mei Mei for a long time and there was a bit of an extra draw to their truck, considering the lovely Kristen Kish (of Top Chef fame) was on board helping out for the day! My sister and I ordered the kale salad to share. The egg was optional and we most definitely took part in that option. Yes, the salad was completely magical and it’s been one of those dishes I’ve thought of way too often since enjoying it. A couple months ago, I spotted a recipe for it in Food & Wine magazine and knew I’d be making it! The thing is, there’s no precise recipe since the siblings at Mei Mei are such pros, they can whip it up with no measurements. The Food & Wine recipe called for fried eggs, which I knew couldn’t be right. Those eggs were like no fried eggs I’d ever had! So, I did a little research and found out that the eggs are actually slow poached! I’d never even heard of such a thing, but gave them my best attempt, following this recipe from David Chang on Martha Stewart’s website. It’s basically the same as poaching eggs, but a lot slower. You’re supposed to put the eggs on a rack in the pot, but I didn’t have one that would fit. 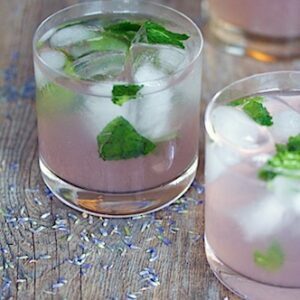 You also need to keep the water between 140 and 145 degrees, which gets a little difficult. I had to keep adjusting the temperature and adding ice cubes to the pot during the 40-45 minutes these were cooking. And they actually turned out! OK, so one of the eggs was a total fail. But that’s why I slow poached three, instead of just the two I needed. 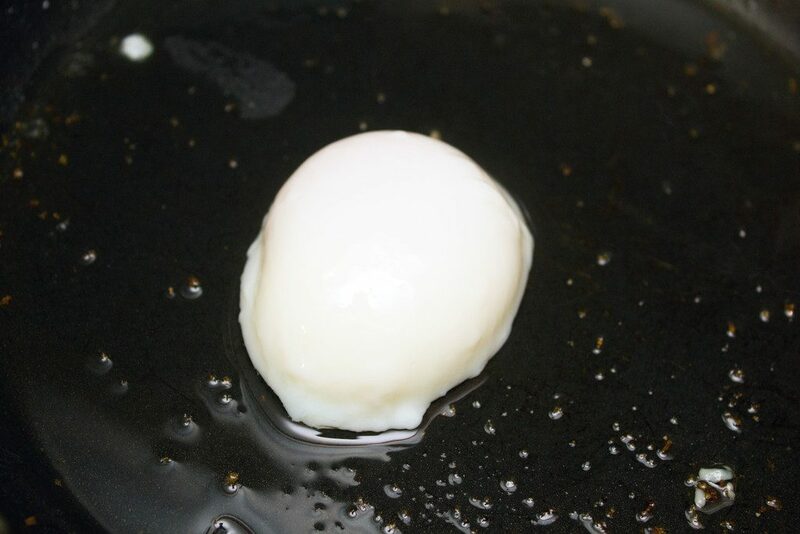 Once you have your poached eggs, you’ll obviously want to fry them a bit. Obviously. 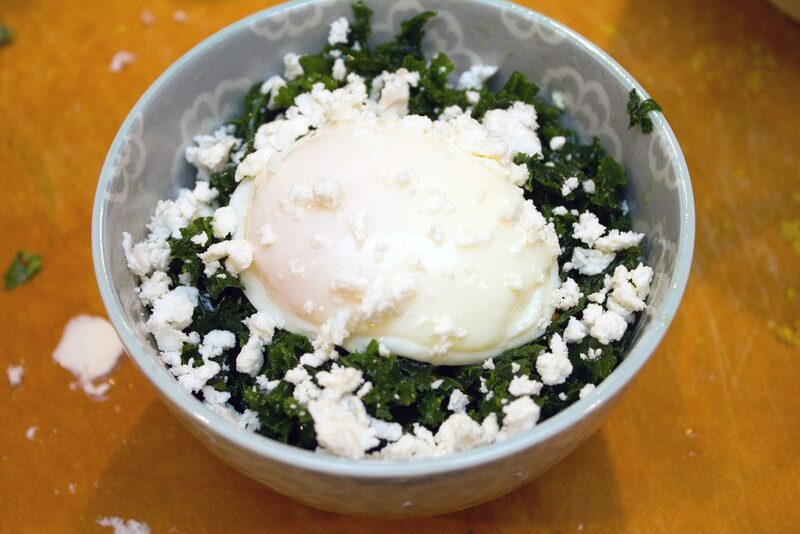 But while the eggs are slow poaching, you should probably work on the rest of the kale salad. It basically consists of frying up some panko and garlic. And then mixing up kale, rice vinegar, and extra-virgin olive oil. 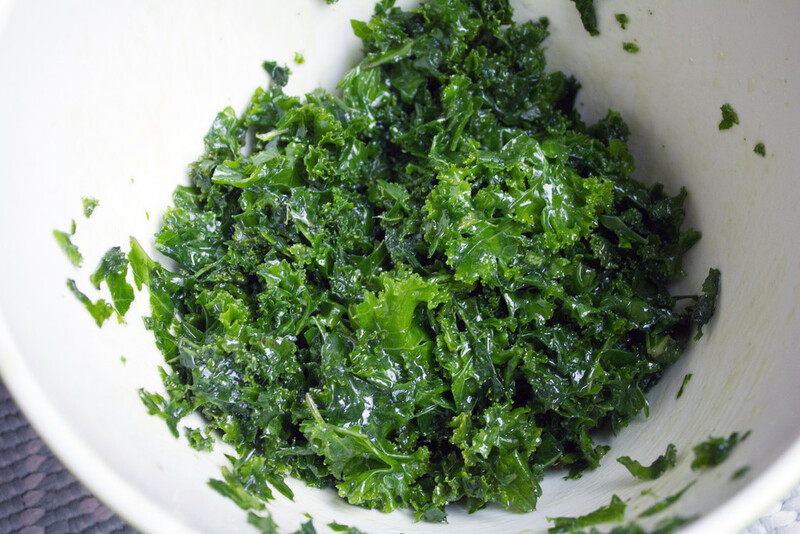 The ratio is the tough part… Food & Wine said to use 1 bunch of kale with 1/2 C EVOO and 1/4 C rice vinegar. I tried that and found it to be a bit too much. The video I found basically tells you to use a 3 to 1 ratio of olive oil and vinegar, but to use your eye and taste buds to figure out how much to use. I ended up using about 4 C chopped kale, 1/4 C + 2 T EVOO, and 1/8 C rice wine vinegar. And I massaged it all together really well and added a bit of salt, too. Put in a bowl and top with that crazy awesome egg and feta. And, of course, the panko. I am in love. 100%. It took me a couple tries to get the ratio right, so I ended up eating a lot of this kale salad over the past month or so. Even when not perfect, it’s still delicious! The panko has just the right touch of garlic in it… Crispy panko is really one of my favorite things. OK, but the best part? When you break open that egg. YES. How have I never heard of slow poached eggs before?? How?? My life has not been complete until now! And this one? It’s been slow poached and THEN fried. Slow poached eggs have the most perfect yolk you’ve ever experienced and the extra time they take to make is so entirely worth it. 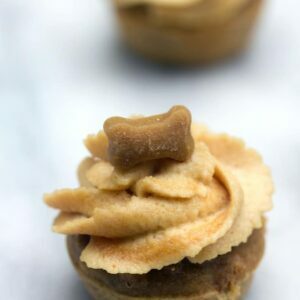 I may even get up early on a Sunday morning just to make these. Alright, so now can you see why I had to make this? I don’t want to have to apologize for my thing with kale anymore. I just want you to see what I see. And I think this salad can do it for you! When you massage kale like crazy with olive oil and rice wine vinegar, it gets extremely tender and flavorful. 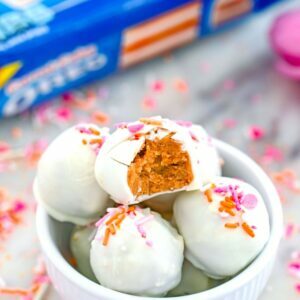 All the bitterness is gone and you won’t be able to stop eating this. This was so incredible that I may just take a little break from posting about kale for a while. 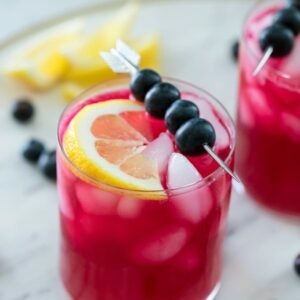 I don’t think this can be beat and I don’t want to overwhelm you with subpar kale recipes when you should be making this. I consider this my duty. You’re welcome. Magical really is the best word to use to describe this. Thank you, Mei Mei, thank you. Have you slow poached eggs before? Massaged kale with olive oil? Called a salad magical? This kale salad from the popular Boston food truck, Mei Mei, is sure to impress even the biggest kale skeptics. 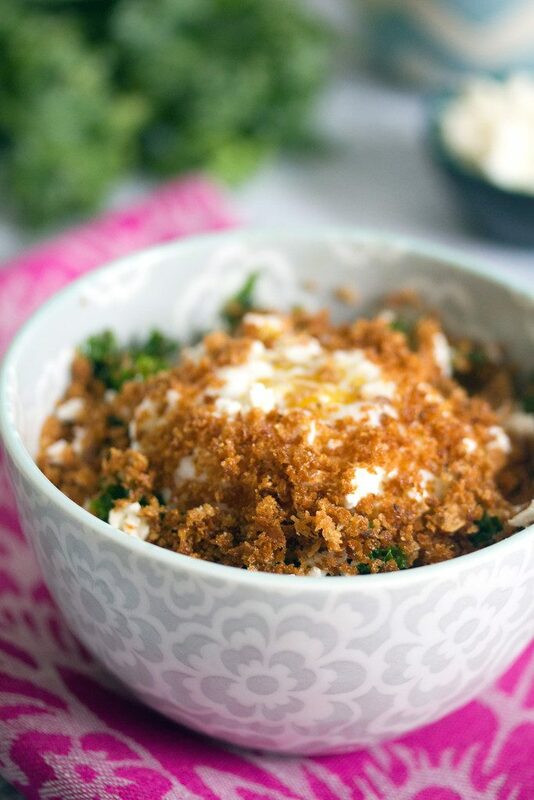 From the super tender and flavorful greens to the garlicky panko to the heavenly slow poached egg, this salad really is magical! In a large nonstick skillet, heat 2 T extra-virgin olive oil and add garlic. Cook over medium heat for about 30 seconds, while stirring. Add panko to the skillet and cook, stirring, until golden and crispy, about 3 minutes. Season with salt and pepper and transfer to a plate to cool. In a medium bowl, whisk together remaining 1/4 C + 2 T extra-virgin olive oil and rice wine vinegar. 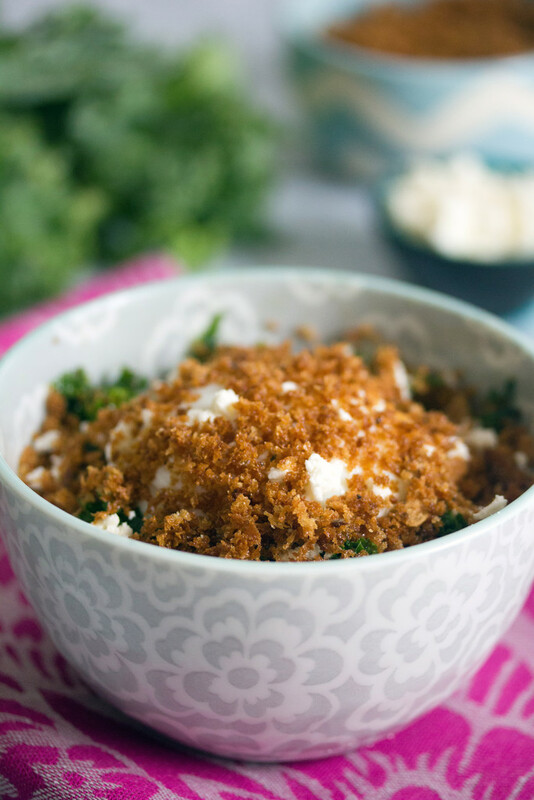 Add kale to the bowl and massage with the dressing using your fingers. 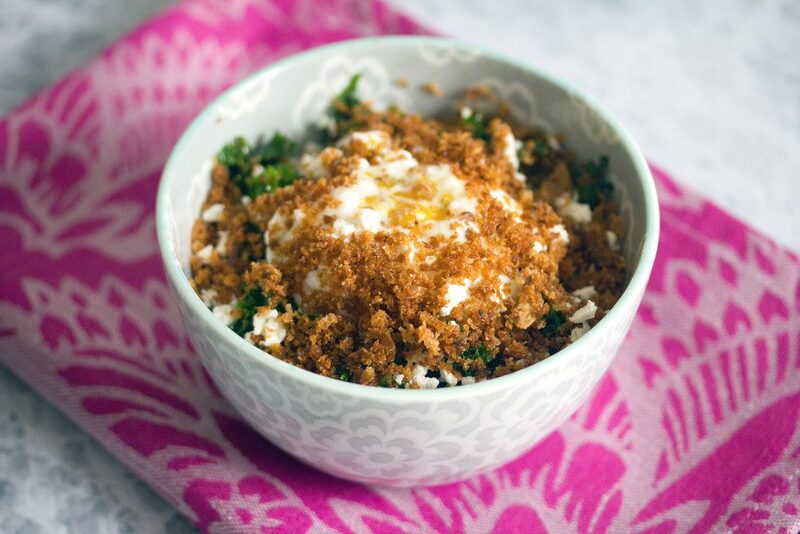 Transfer kale to a plate or bowl and top with the feta, and panko and eggs. Note: I used this recipe for slow poaching my eggs. 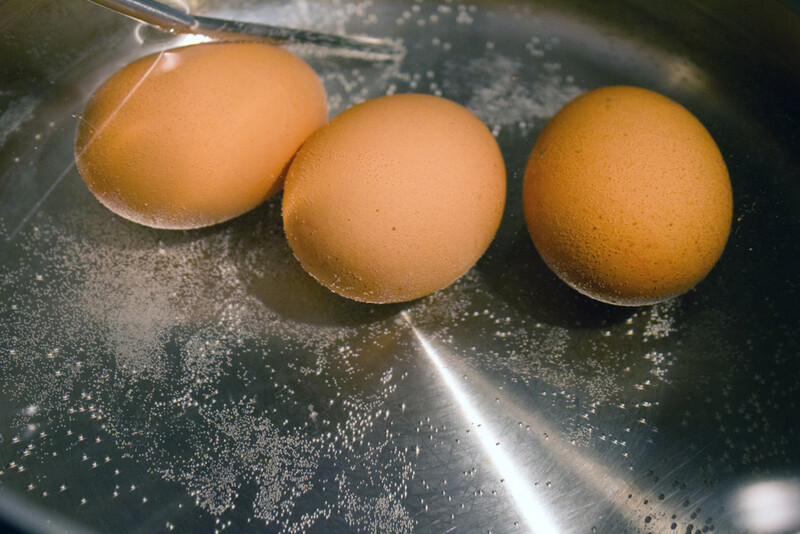 If you'd prefer to simply fry an egg, that's fine, too! 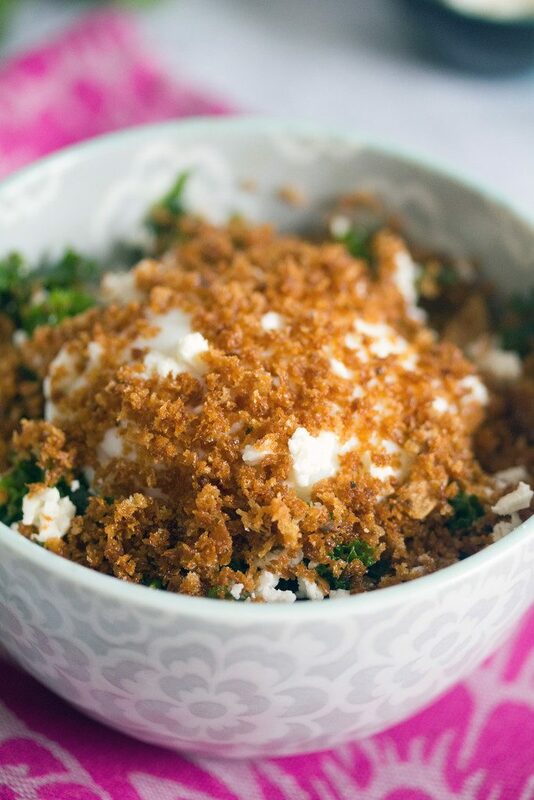 15 Responses to "Mei Mei’s Magical Kale Salad"
I can see why you like this so much! Great idea for an egg! Love this salad, thanks for sharing the recipe! I just made it for dinner! @Bianca- That’s amazing!! She tells that story in the WGBH video, but I had NO idea it was you!! <3 it! Oh man, keep the kale coming! I need this salad in my life. 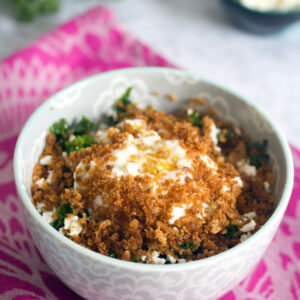 That panko looks amazing and so interesting with the slow-poached egg. 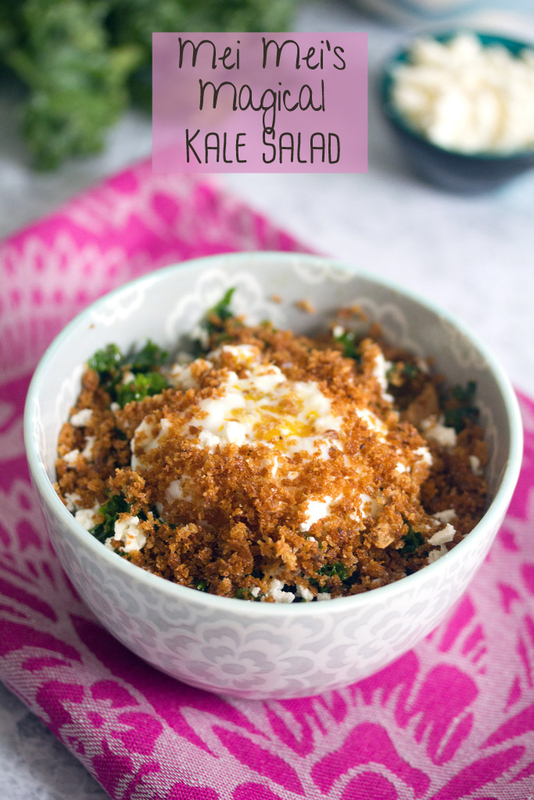 I really need to get more kale in my diet, this looks like a great way to do just that! This salad looks delicious! 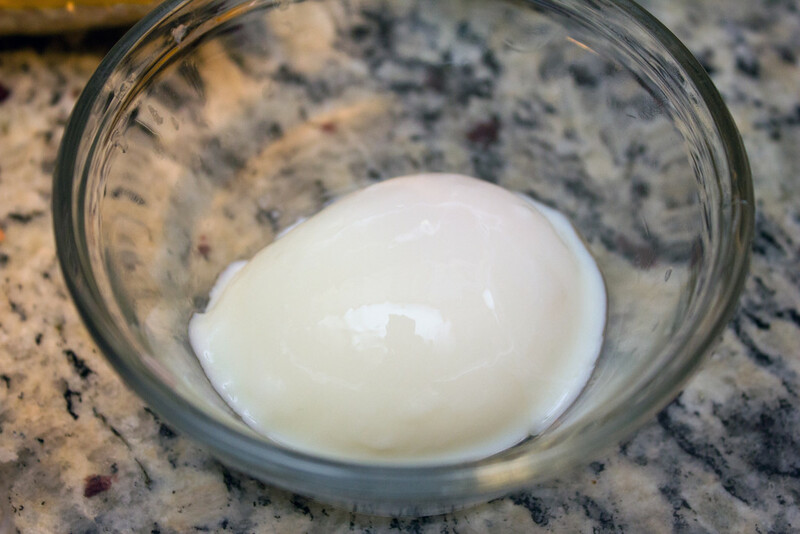 I’ve never made slow poached eggs before – what an interesting process! Girl, you can share a MILLION kale salads and I will still love you! In fact, I’ll probably love you MORE. 😛 This is defintiely a winner. 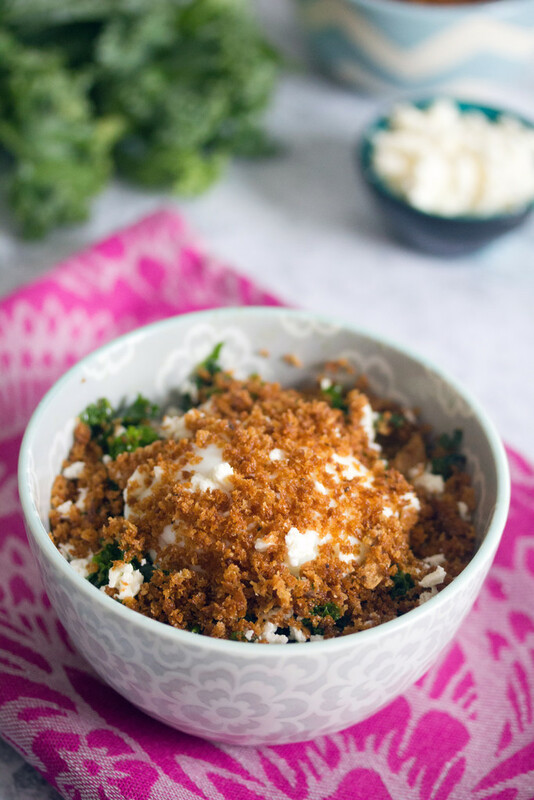 What a nice and simple kale salad! Aaaaahhhh, omg this salad DOES look magical, I definitely am intrigued and want to try this stat!